At APM, we are driven to delight our customers while enhancing and protecting the value of the assets we manage. 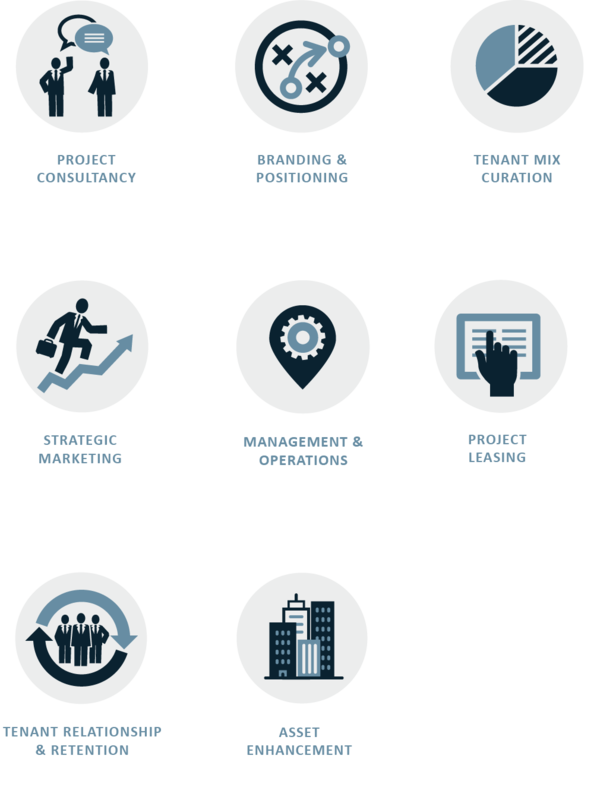 The core of our expertise is establishing holistic strategies that capture the value proposition of the properties. Our relationship with clients, business linkages and cross referrals underpin our strength in securing desired tenant mix, while achieving targeted property performance levels and occupancies. 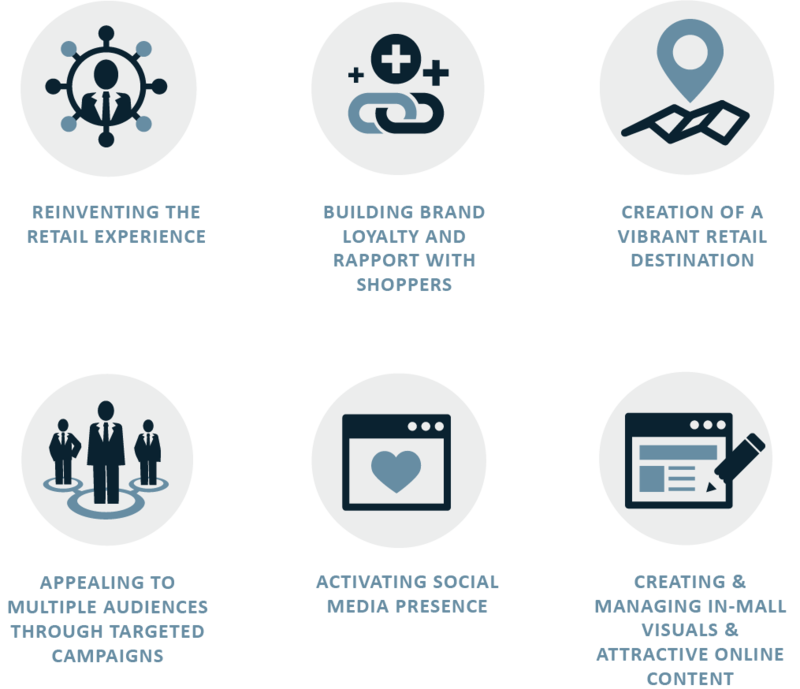 We are passionate about marketing retail experiences. Our team of retail professionals is focused on the value creation and vibrancy of the retail asset. The acquisition of new-to-market brands, assembly of the right mix of tenants, cluster building are some of our expertise. The APM network and passion for experiential retail underpins our ability to secure a desirable tenant mix, while achieving targeted revenue, occupancy levels and shopper satisfaction. Our marketing communications team is the creative engine to differentiating the retail mall shopping experience from the its competition. The key objectives of our marketing and promotion strategies are to drive increase in footfall, tenant engagement and strengthen the positive branding and positioning of the mall. 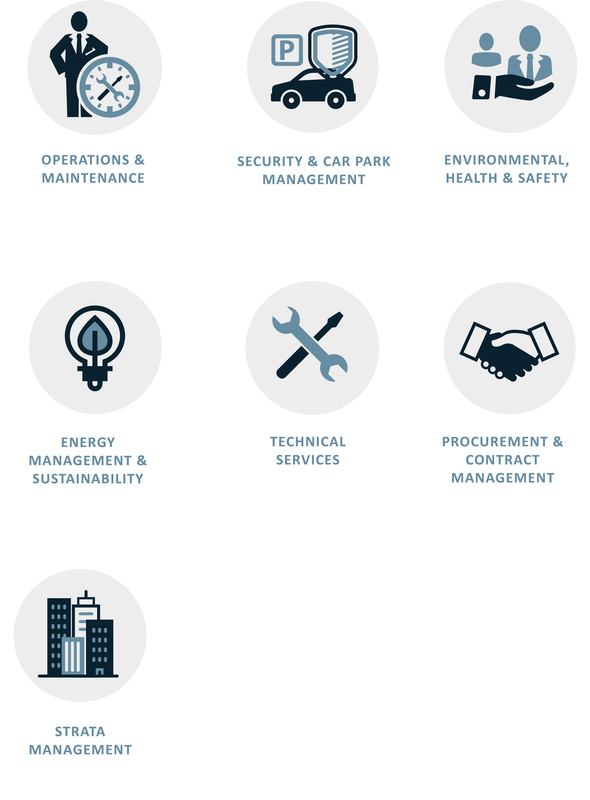 APM's team of highly experienced facilities management professionals is dedicated to providing innovative facility management services; incorporating best practices to drive operational efficiency without compromising security, safety, sustainability, legal compliance and service standards. Our customer-centric approach focuses on perfecting the customer journey and touchpoints to create memorable customer experiences. We leverage on smart solutions to improve operational efficiency, system reliability to ensure a safe and secure environment for our customers. 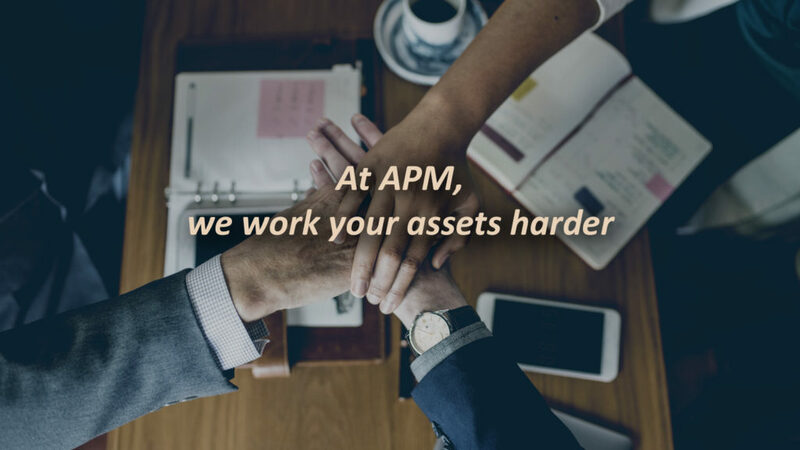 The APM team has a proven track record for identifying and unlocking the latent value of our client's real estate portfolio through Asset Enhancement Initiatives (AEI). Typical examples of our past AEI projects can be viewed here. Quantum Interactive (Quantum), the Group's digital marketing arm, is managing the omni-channel engagement and loyalty program for Suntec City. Quantum’s end-to-end Customer Experience Management platform helps clients to connect their CRM, Loyalty Program, Customer Service, Marketing, Mobile Application and E-commerce touch points. Cache Property Management (CPM) is our wholly-owned subsidiary, managing 26 high quality logistics warehouse facilities in Singapore and Australia, comprising a portfolio of 8.6 million square feet with a total asset value of S$1.3 billion. CPM manages CWT Commodity Hub in Singapore, one of the largest warehouses in South East Asia. CPM was also appointed as the project manager for the built-to-suit DHL Supply Chain Advanced Regional Centre in Singapore, a state-of-the-art logistics warehouse and the first DHL Centre of Excellence for automation outside of Germany.